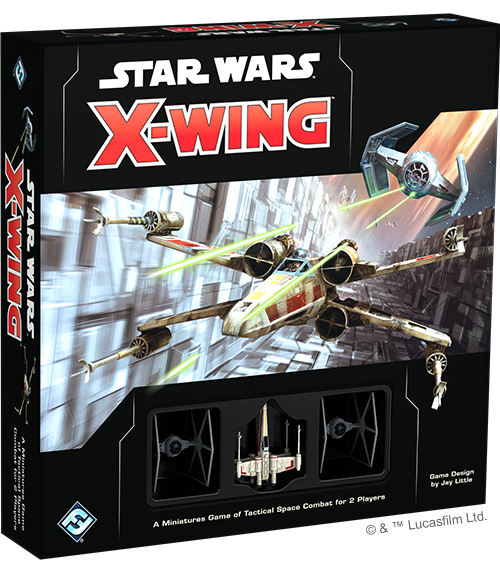 When it’s released on September 13, X-Wing™ Second Edition will usher in a new generation of intense, ship-to-ship combat in the Star Wars galaxy. But before that happens, Gen Con 2018 attendees will get a first chance to get their hands on the Core Set, expansion packs, and Conversion Kits for the Rebel Alliance, Galactic Empire, and Scum and Villainy. Important note: The point values of cards and the available upgrade slots for pilots will change as the game continues to grow and evolve. Updated versions of these lists will be made available as necessary. Find out how you can fit your favorite pilots and upgrades into your own custom squadrons by downloading the Rebel Alliance points list (pdf, 369 KB), the Galactic Empire points list (pdf, 359 KB), the Scum and Villainy points list (pdf, 389 KB), and the generic upgrades points list (pdf, 353 KB) today! 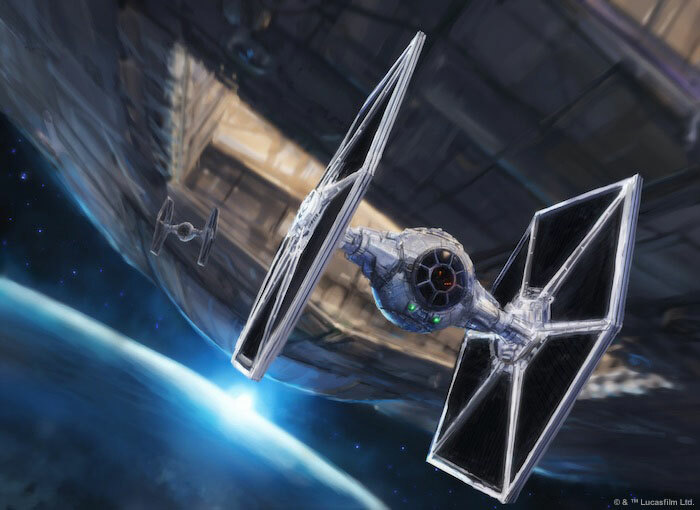 Other rules documents and support materials for X-Wing Second Edition can be found on our X-Wing Second Edition page.